Dear friends, kindly be informed that we are closed on 31 December 2018 (Monday) for stock check. Business will resume on 2 January 2019. Happy New 2019! 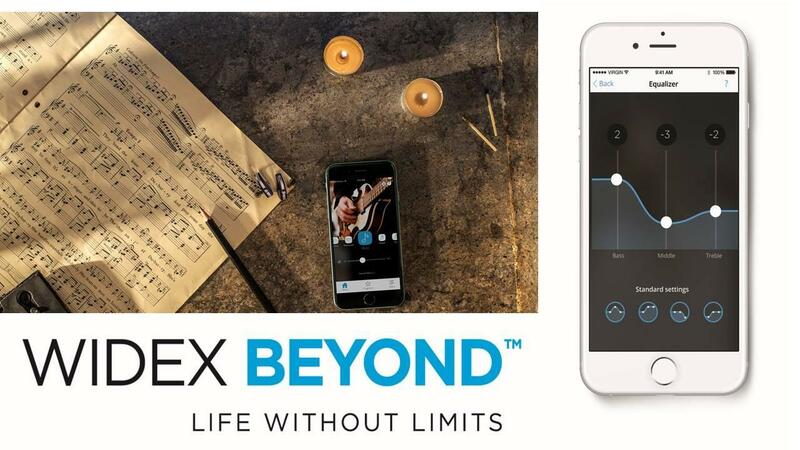 Widex BEYOND MADE-FOR-iPHONE: With the Beyond app, you can customise and adjust various sound settings to suit your preference - be seamlessly connected anywhere & anytime.The streaming functionality enables you to enjoy a movie or rock with your music through your Beyond hearing aids. It only takes 20 minutes for a hearing assessment, have you done yours? A hearing aid looks simple in terms of design externally but do you actually know how many basic components there are inside?